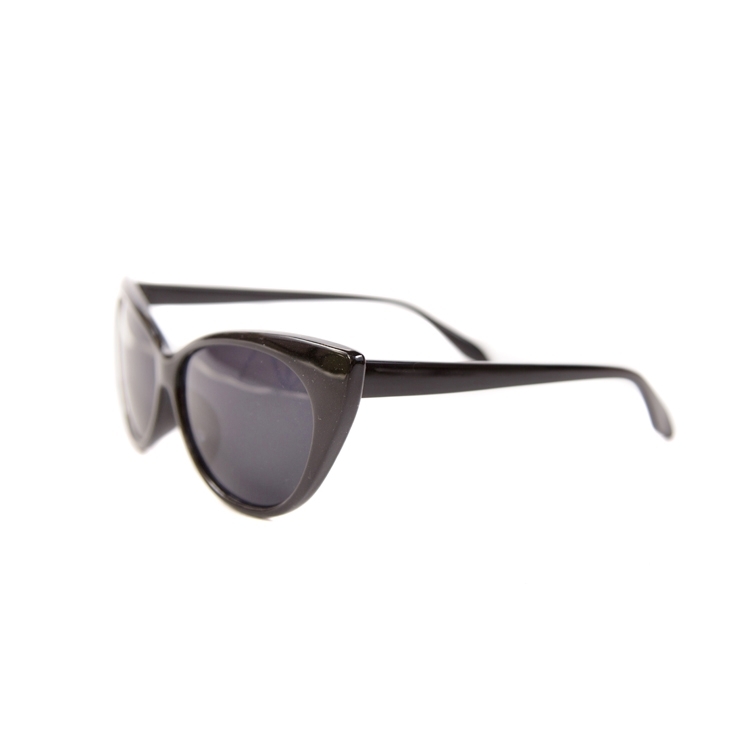 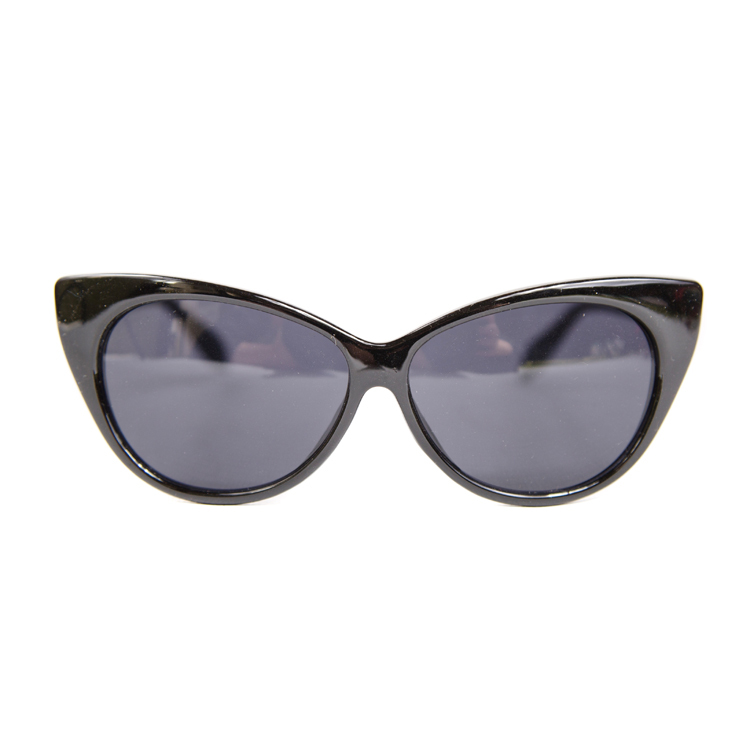 The perfect fun accessory - Lilies & Dreams' own Cats-Eye Sunglasses. 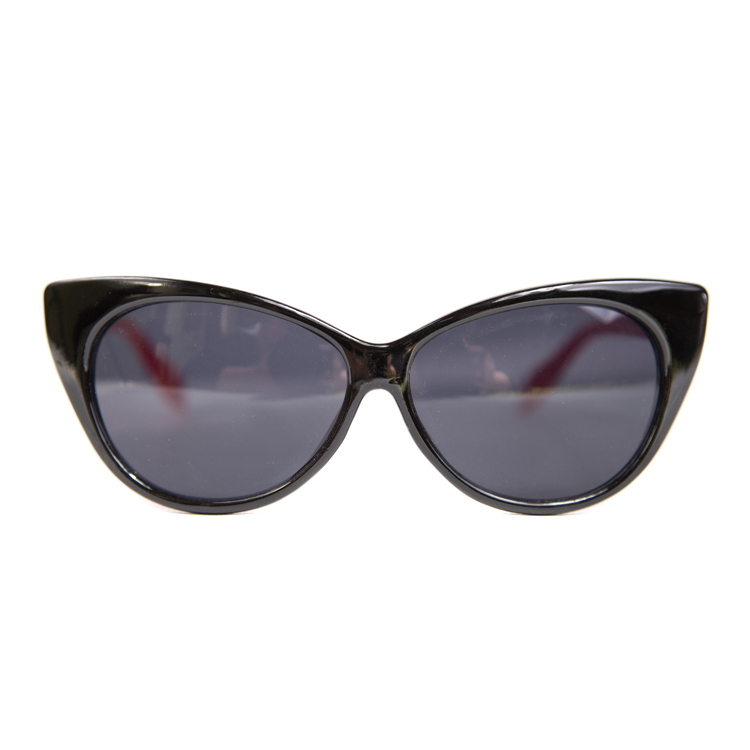 Fun and Flirty, choose from Classic Black, Striking Black and Red, Leopard Print or Tiger-Stripe in Red or Pink for that ultimate finishing touch! 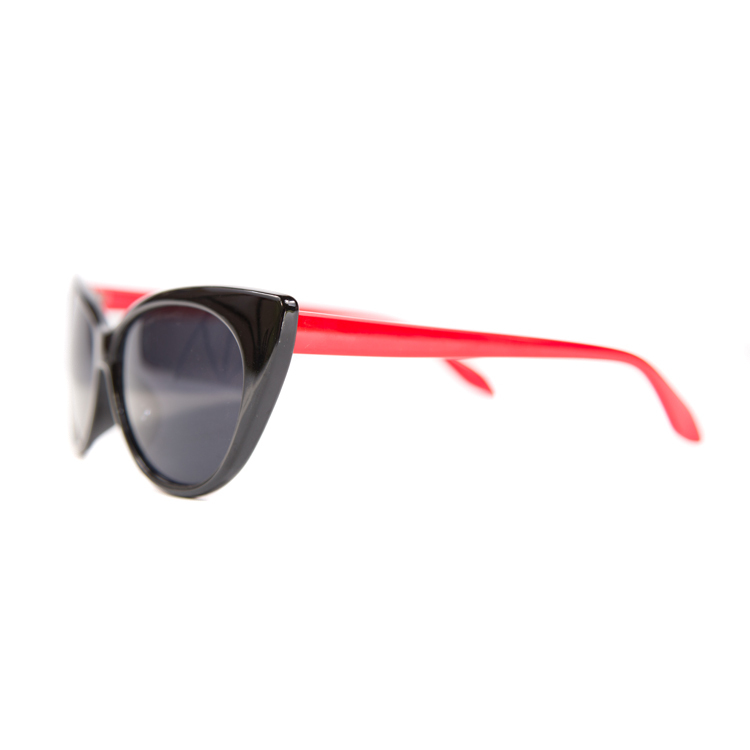 All sunglasses are UV-400 approved for maximum sun protection.